Income Tax Savers has been in business since 1984. Our staff of CPAs and accounting professions has experience in individual and business tax preparation, debt resolution, accounting and bookkeeping. Our success comes from our simple philosophy of putting the best interest of our clients first. We provide customized tax preparation services for businesses, individuals and families. Our tax preparation professionals give you the option of working remotely so you never need to leave your home or office. Our customized service allows businesses to completely outsource bookkeeping and accounting to our expert accountants at competitive prices. We can work around your schedule as you rest assured that your bookkeeping and accounting needs are in good hands. We are experts on navigating the IRS guidelines that determine an individual’s eligibility for various tax debt relief services that are available. We can find the right program to meet your needs, fill out the required paperwork in a manner that gives you the best chance of acceptance. We are experienced professionals that can find deductions and credits that you may have overlooked or may not know how to take advantage of. The dreaded audit - you don't have to go it alone. 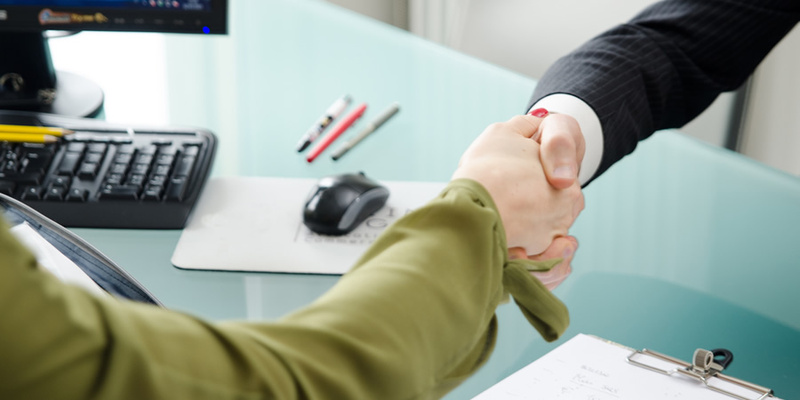 We are tax professionals that can work with the IRS directly on your behalf. We are a dedicated team of financial professionals that are knowledgeable on accounting, bookkeeping and taxes - local, state and federal. Our team cross-checks each other's work and we use the latest software tools all to ensure complete accuracy. Keep it simple. Avoid the stress and hassle of filing taxes yourself. We can review your financial situation to ensure tax efficiency so that you pay the lowest taxes possible in the most convenient method possible. 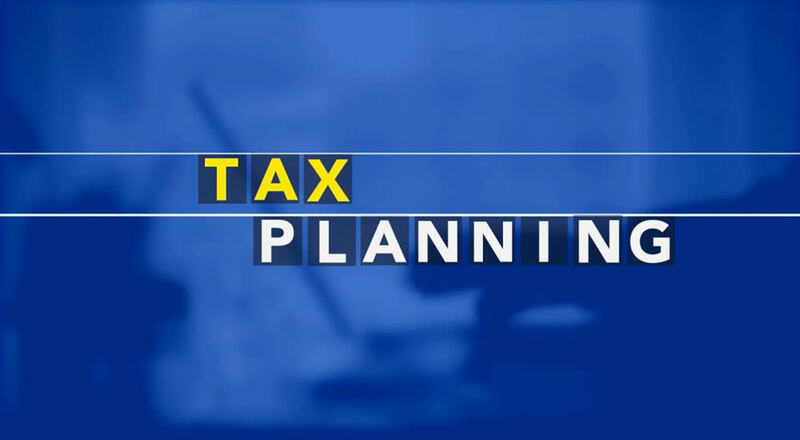 Tax planning should be an essential part of your financial plan. ... the best accounting service in Wantagh ... very highly recommended. My entire family uses them for all our tax returns and we never had a problem! "I've had the same tax guy for over 25 years .... I love him ... my family and friends go to him as well. Income Tax Savers is a full-service company dedicated to assisting businesses and individuals on Long Island and surrounding areas with all of their accounting and tax-related needs.